The Quiltzette: Thread, Glorious Thread! 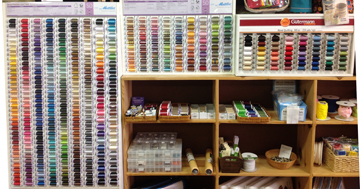 We received new Mettler thread display cabinets last week. Yay! We now have about three times as many cotton solid colors and more than twice as many cotton variegated options as we had before. We were considering phasing out the Mettler polyester line, but after a conversation with two garment sewers on Saturday we've decided to keep it after all. We also have more than 400 colors of Isacord polyester thread which is perfect for machine quilting and machine embroidery. And for binding and other hand work our Gutterman hand quilting thread is very nice to work with. Karen Childress and Sheryl Merritt were guests on KSJD's Morning Zine program this morning. 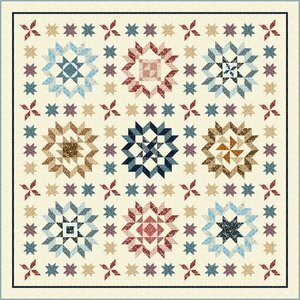 If you missed the show - Quilting: Then and Now - and would like to listen to the 15-minute program, click here. Thank you to KSJD and host Tom Yoder for providing us with the opportunity to share our passion for quilting with the community. Registration is now closed for the UFO Challenge. 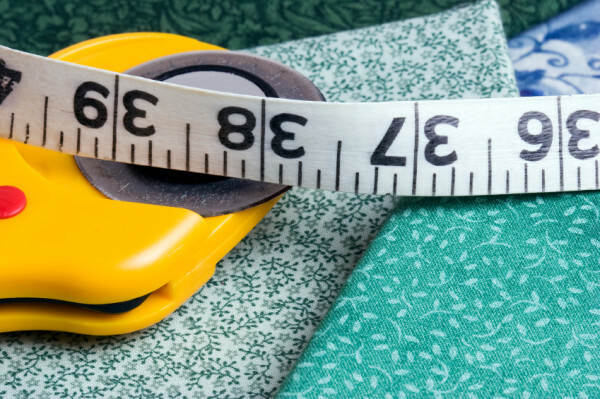 We have a feeling that many sewing machines will be running around the clock through May 26! The response to this challenge has been amazing . . . 63 people brought in 420 projects to complete by the deadline. 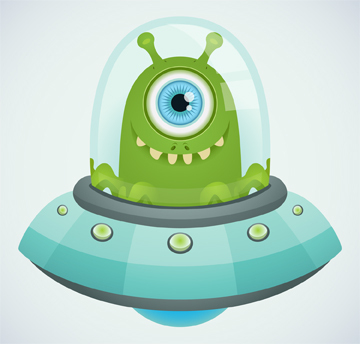 On June 6 we'll have a UFO Show & Tell event and draw names of five lucky people who will each win a $100 gift certificate to Cortez Quilt Company. Just think how cute your dog or cat would look on one of these! No pets in the house? Make one for your favorite toddler. This pet pillow or mini-sofa measures 30″ wide by 20″ deep. 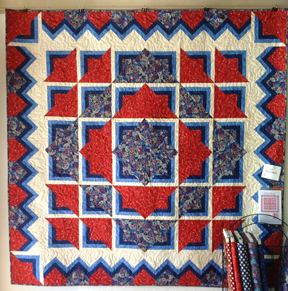 We used the wonderful Crossroads 54″ wide denim for this one. Stop by the shop to see the sample that Judy Bryan made. She will teach this class. Sign up today . . . only one space left in this class! You Want is in Stock! 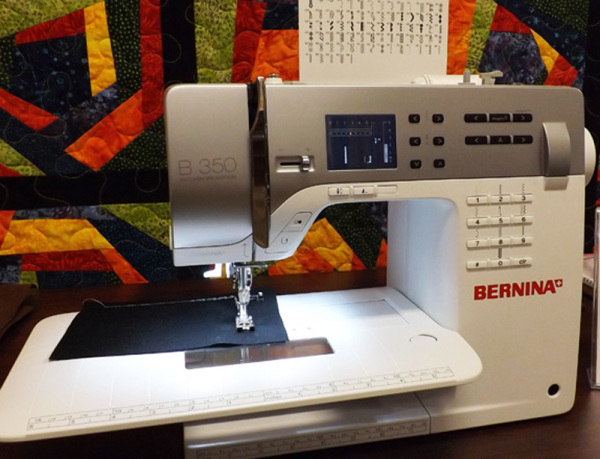 We now have all of our most popular BERNINA sewing machines in stock and ready for your sewing room. Be sure to ask us about 0% financing for your new machine! 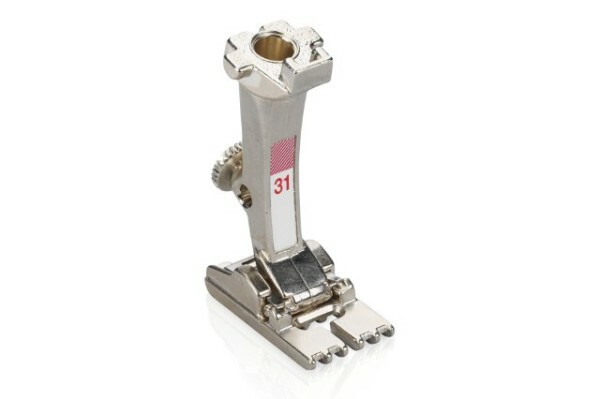 Our BERNINA presser foot special for February is the 5-groove pintuck foot. Foot #31 is ideally suited to sewing even pintucks on medium weight fabric. For sewing pintucks, you’ll need a double needle with a width between the two needles corresponding to the width of the grooves on the foot (up to 3mm). The generous cutout in the center of 5-groove pintuck foot # 31 ensures a good view of the area to be sewn.The pintuck foot is also ideal for sewing braids, trim, and mini-piping, as well as for elastic gathering. Get more information watch a video here. Regular price is $32. For the month of February this foot is 25% off ($24). 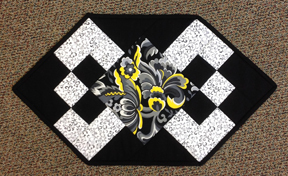 This Block of the Month is selling out quickly! Get the details on the home page of our website. Tip of the Week: How many inches is 3/8 again? Copy/paste and then clip/save this chart for your sewing room and purse. Did you lose a ring while shopping or taking a class with us? If so, call or stop by to describe and claim it.